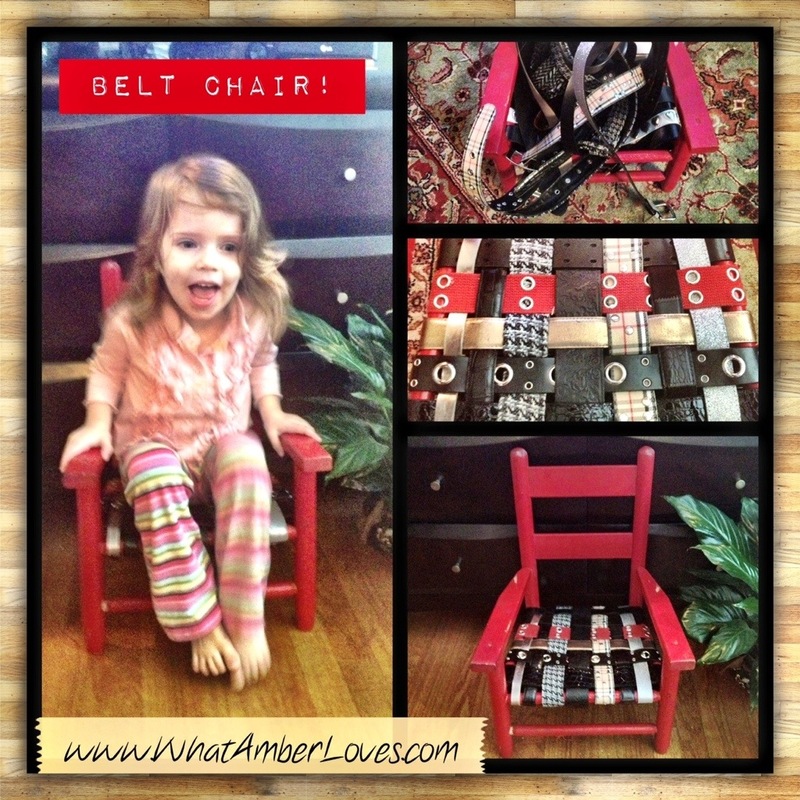 I made another BELT CHAIR! 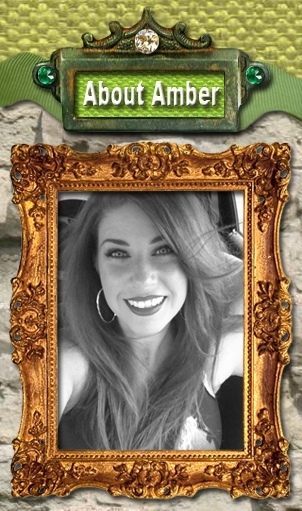 This is actually my third. We already have a full size belt chair and an elementary size belt chair that I made last year, and now we have a new toddler size chair for our youngest daughter (age 2). The process of putting it together was really simple. First, using a knife, I cut away the old, broken, woven rush seat, and I cleaned the chair with an abrasive, soapy sponge. Then, I just wove the belts onto the chair, doing all of the side-to-side belts first and buckling them on the underside of the seat. For the front-to-back direction, I alternated going over or under the side-to-side belts. I used a hole punch tool in order to get the belts to buckle at the proper (smaller) size on the underside of the woven seat. Last, in order to keep the “tails” of the belts from hanging down, just use a zip-tie to hold them in place! 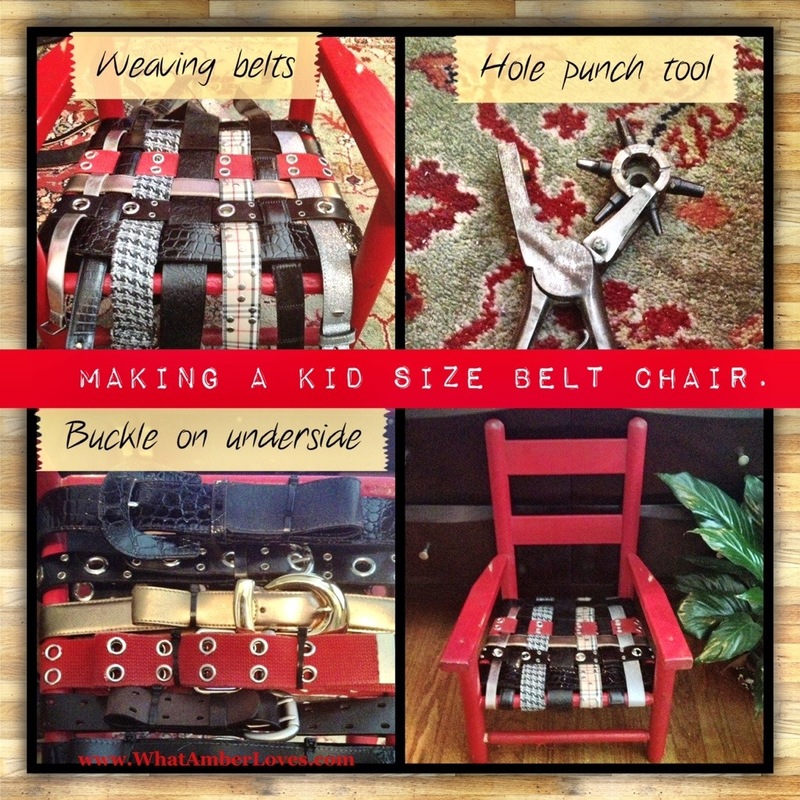 Want to see the other two bigger, more detailed belt chairs I’ve made,? Click here. I love repurposing items in unusual ways!! You? 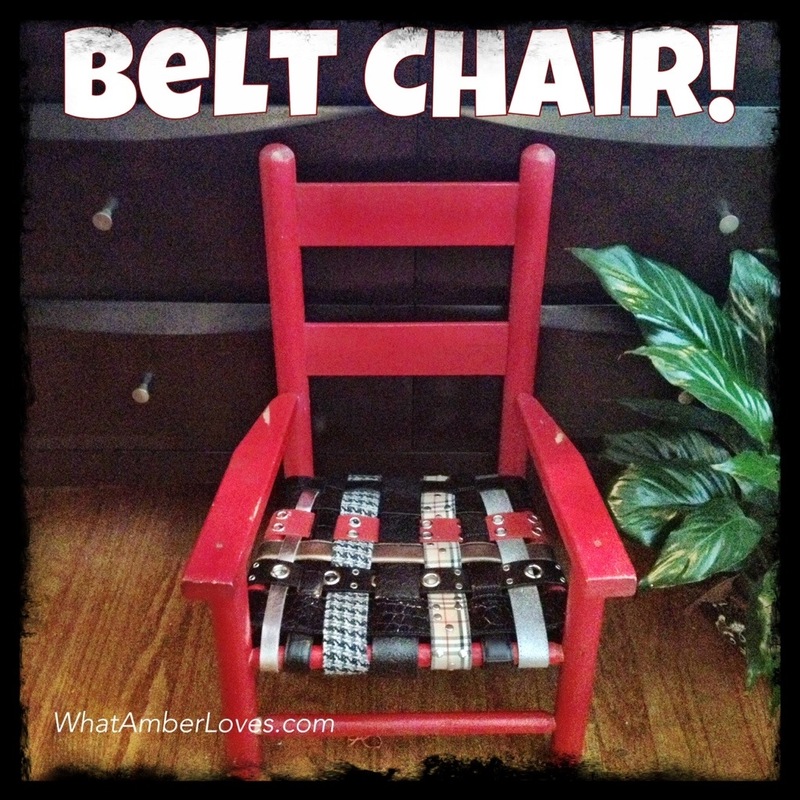 This belt chair post will link to the best blog parties!